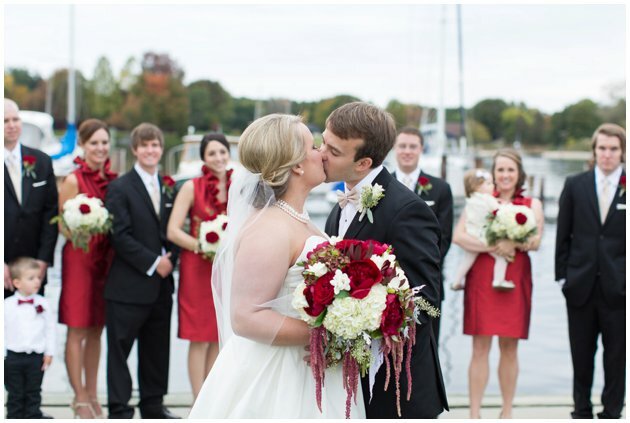 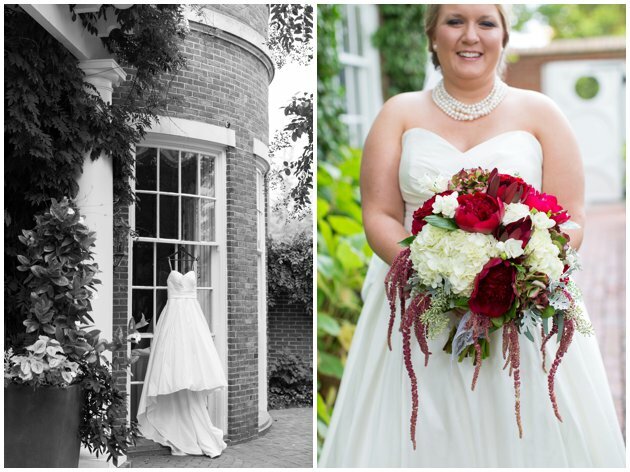 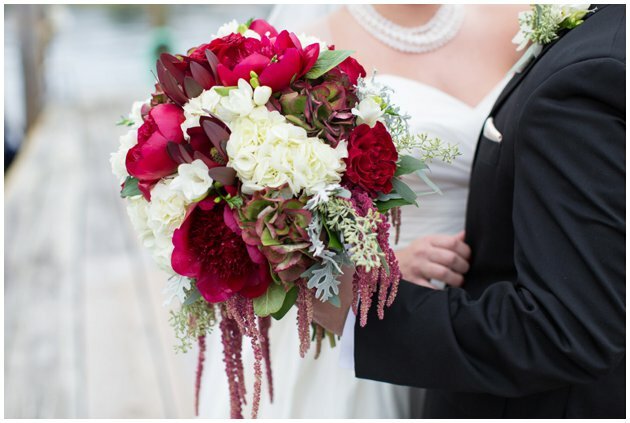 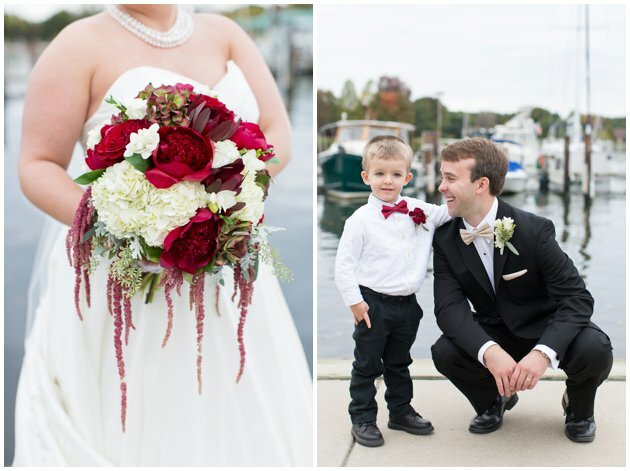 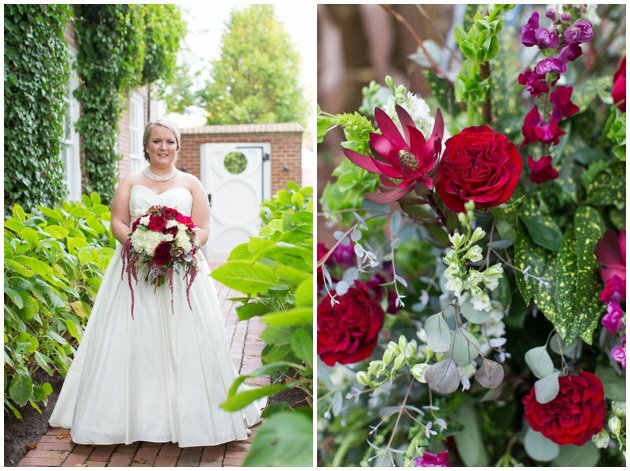 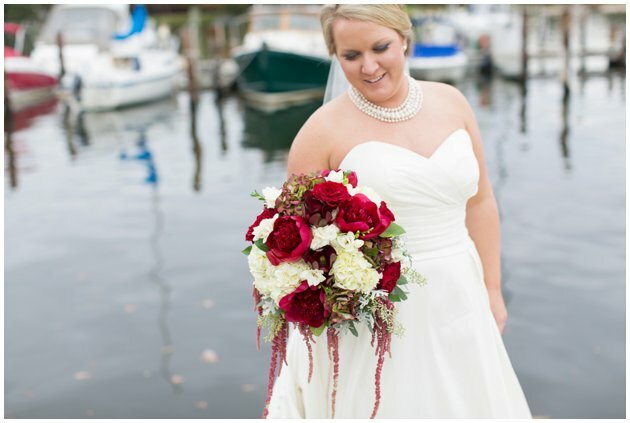 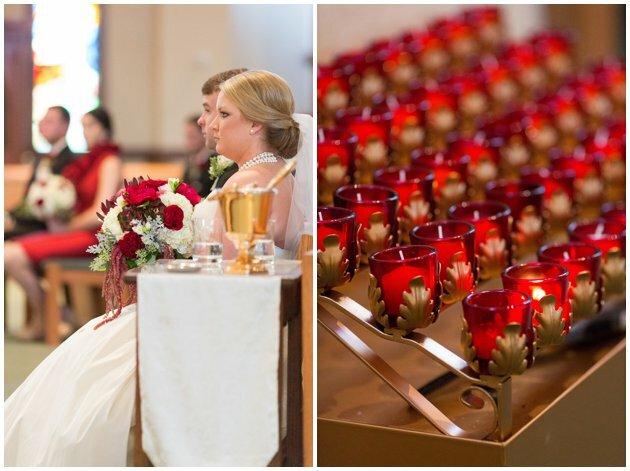 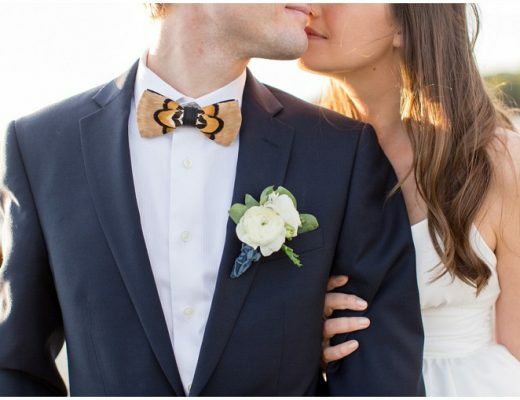 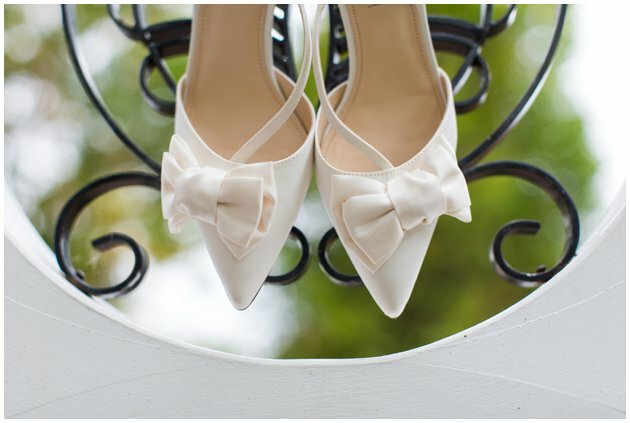 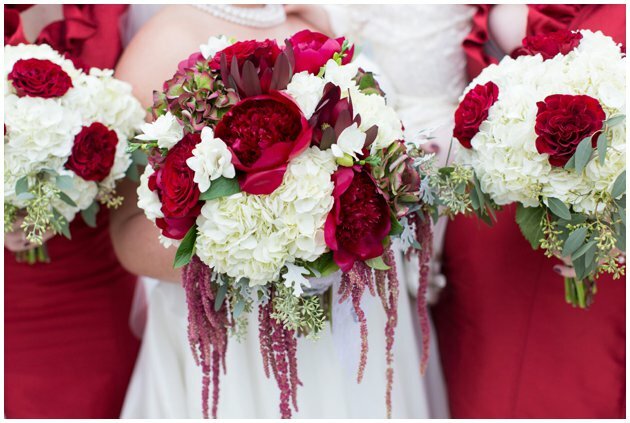 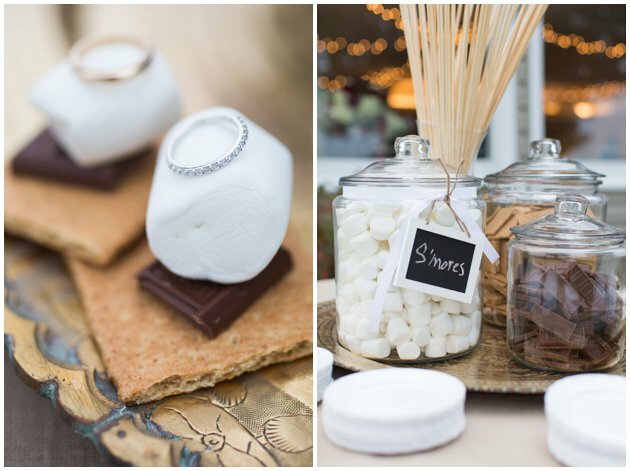 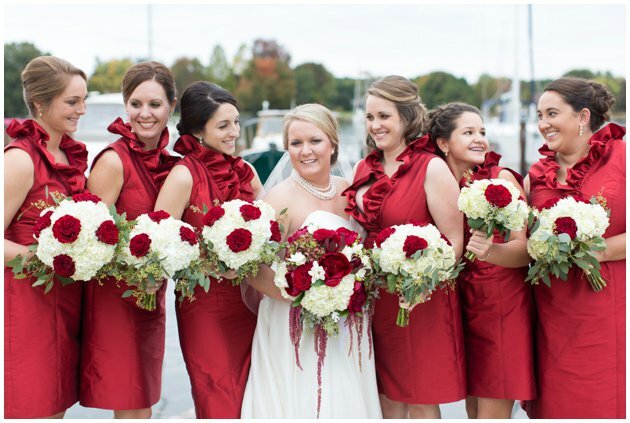 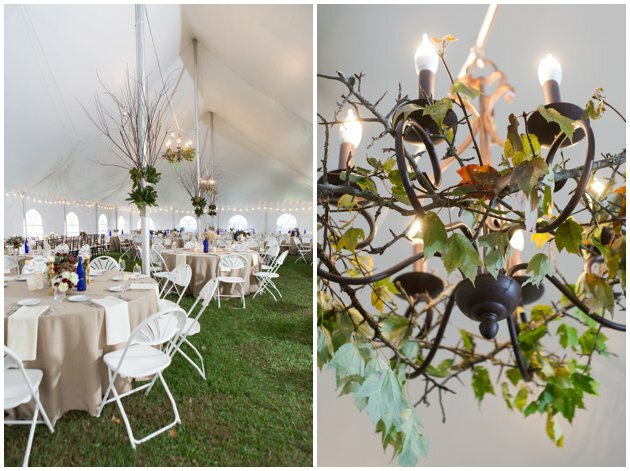 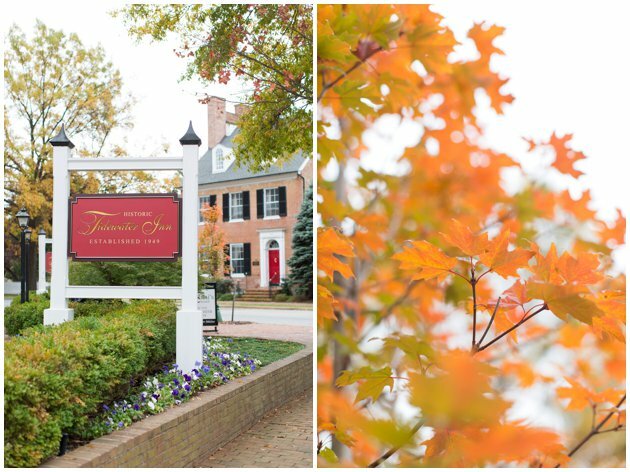 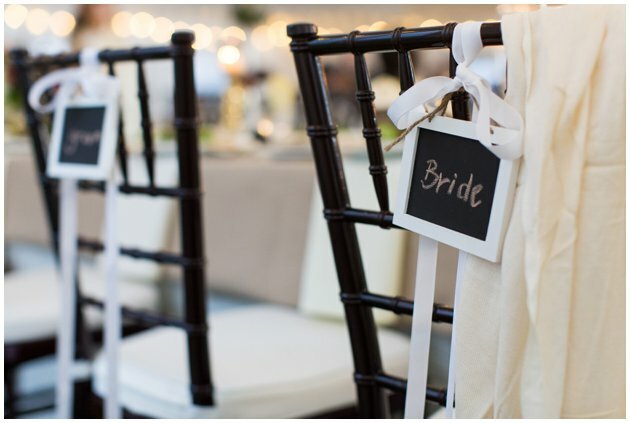 We’re head over heels over this colorful fall wedding captured by Laura’s Focus Photography! 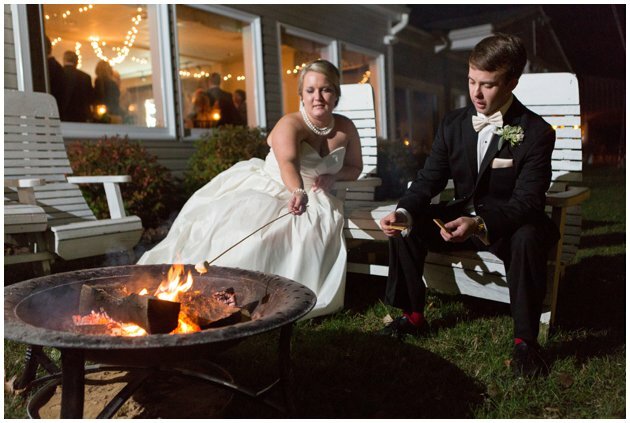 With historic Easton & St. Michaels as the backdrop, theses two lovebirds ended their night cozied up next to the fire at the Miles River Yacht Club! 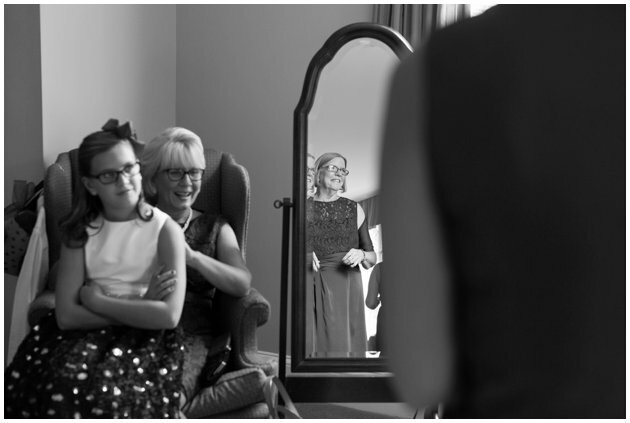 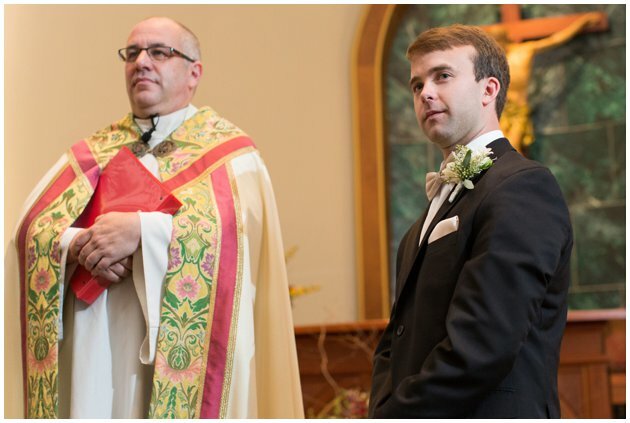 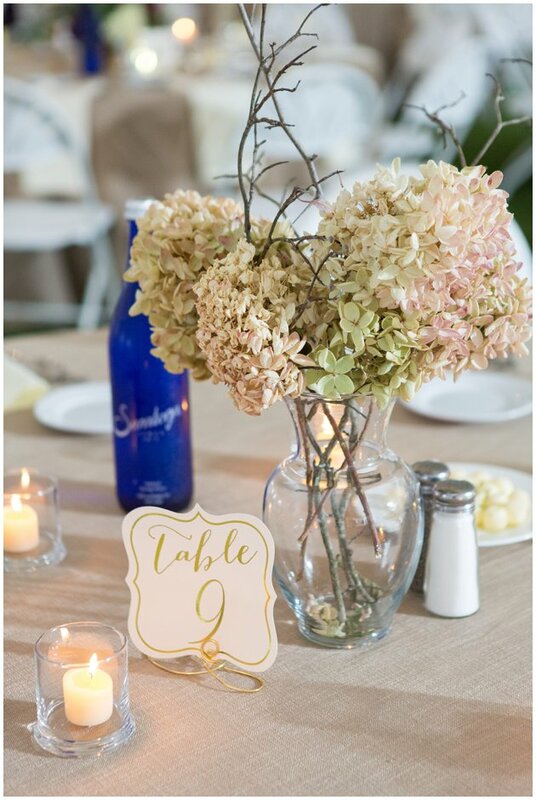 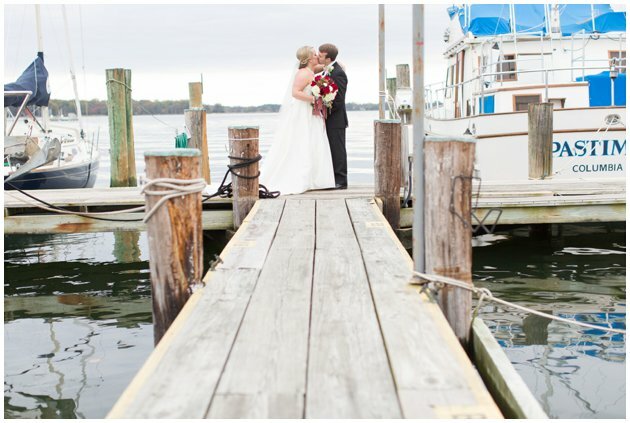 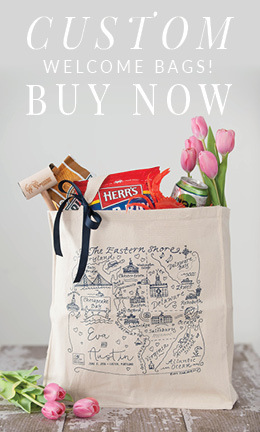 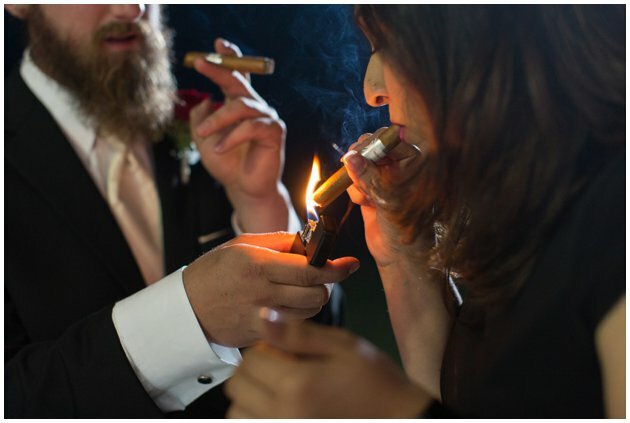 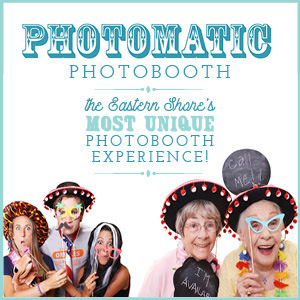 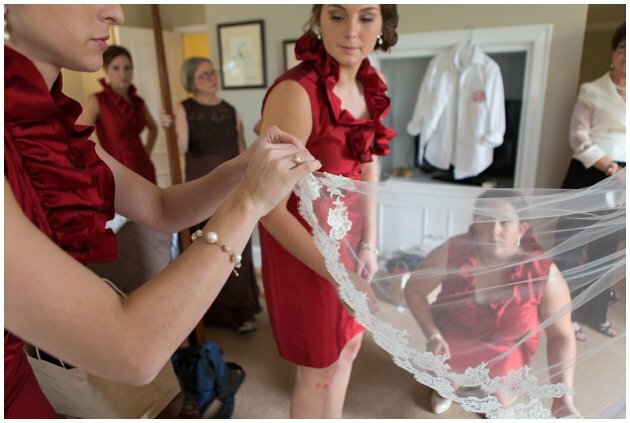 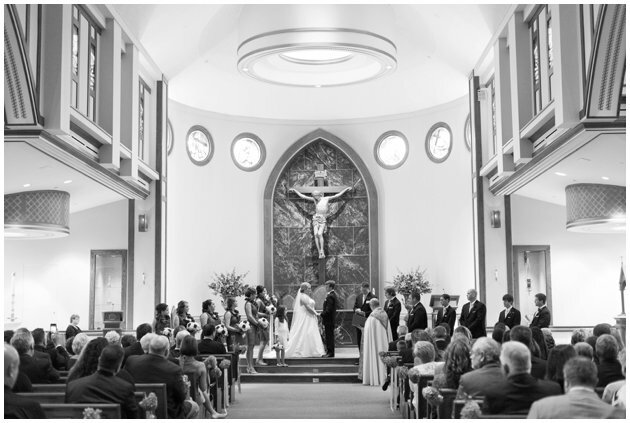 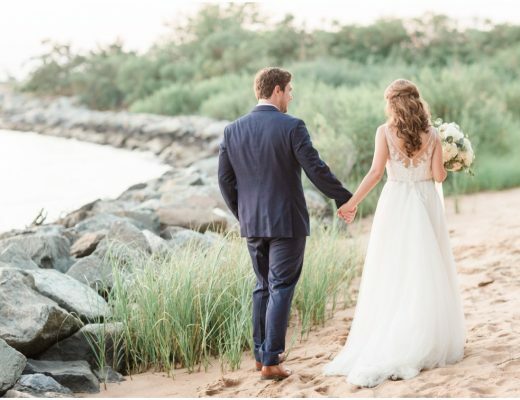 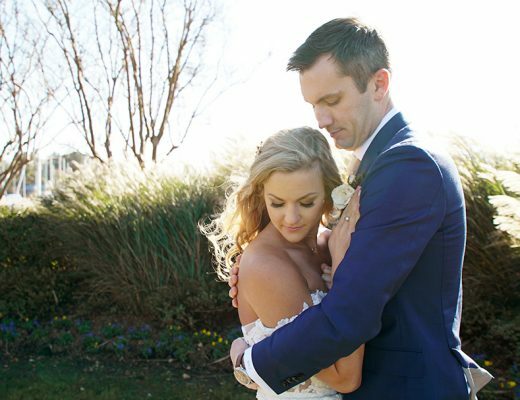 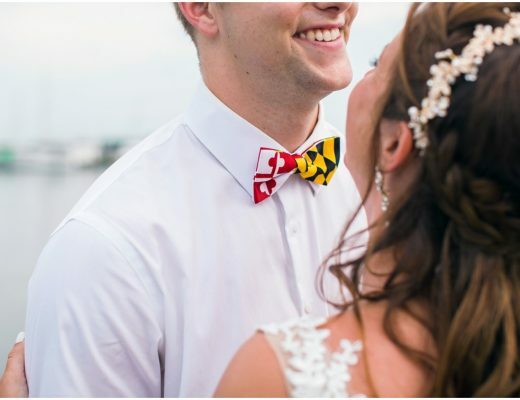 From Laura of Laura’s Focus Photography: Sarah and Jake first met while attending the University of Kentucky and recently life has brought them both to the Eastern Shore of Maryland. 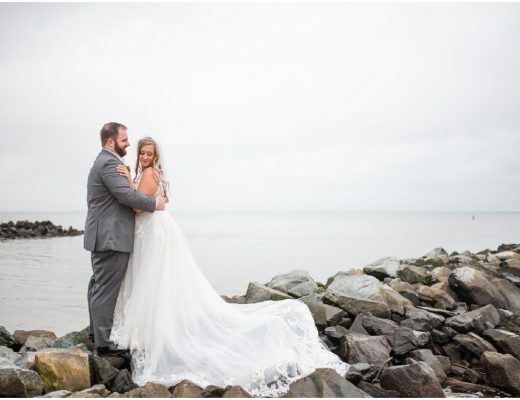 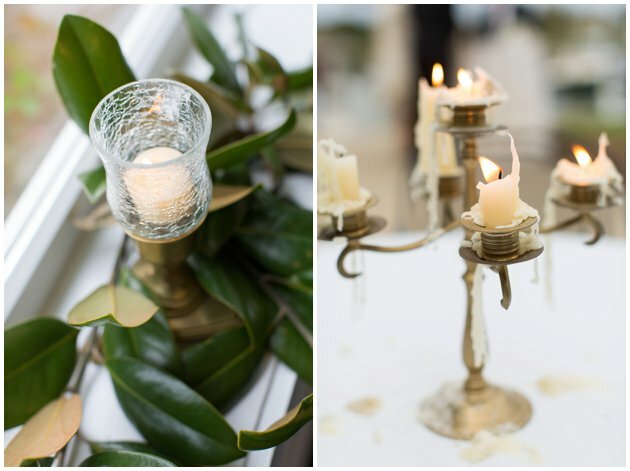 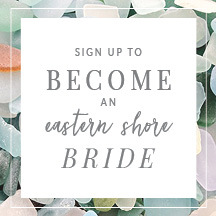 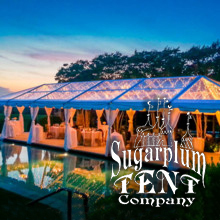 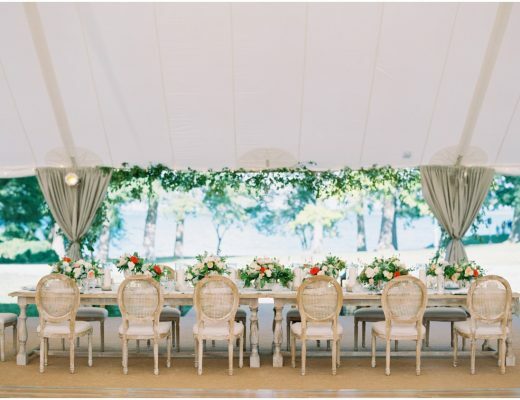 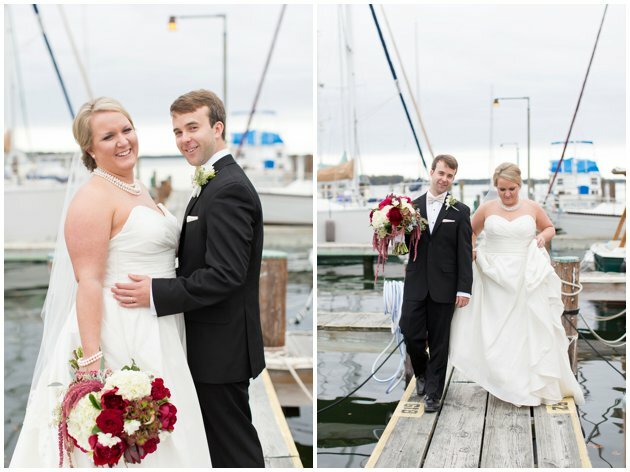 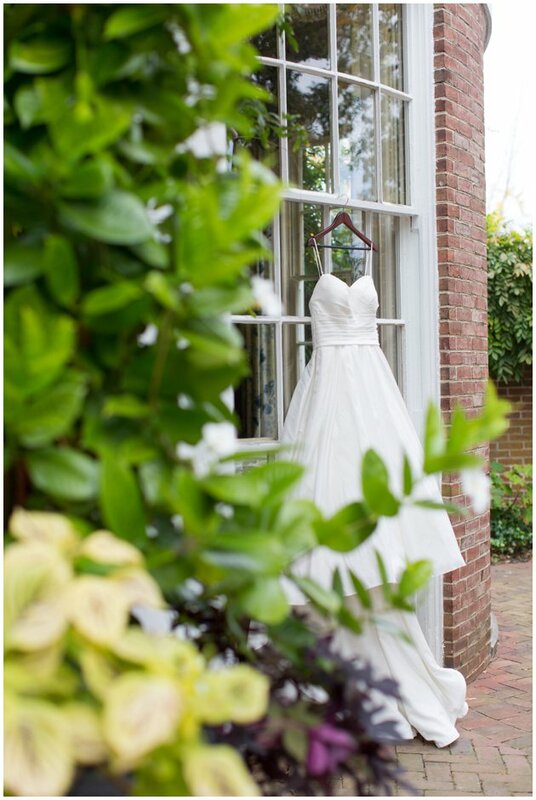 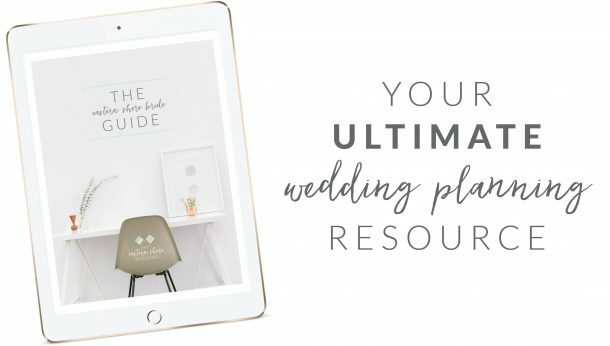 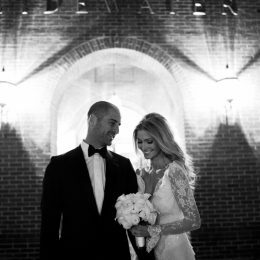 They decided to marry on the shore and picked some amazing locations where every detail came together beautifully! 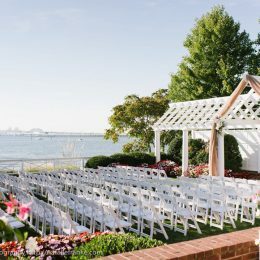 After a sweet ceremony in Saint Peter & Paul Catholic Church, everyone headed to the Miles River Yacht Club in St. Michaels for a waterfront reception. 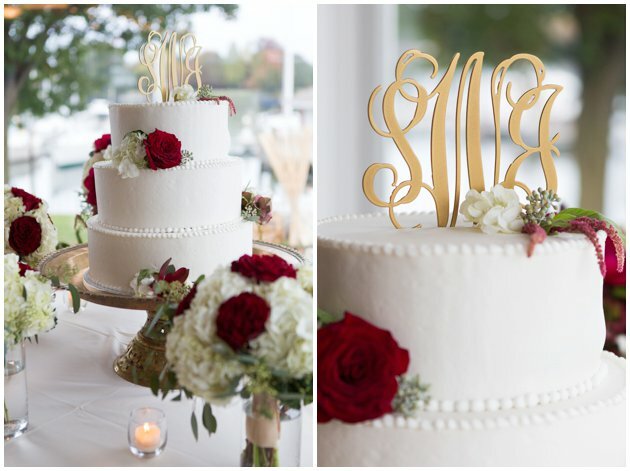 There were so many beautiful details that I loved including the hanging mason jars, Sarah’s cascading bouquet, silver lanterns, a smores bar, and a candlelit tent with pops of cranberry red and gold! 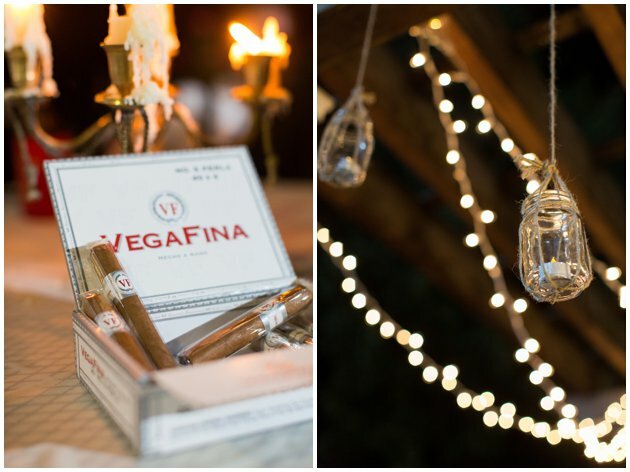 Towards the end of the evening, the cigars and firepit were lit and everyone danced the night away!